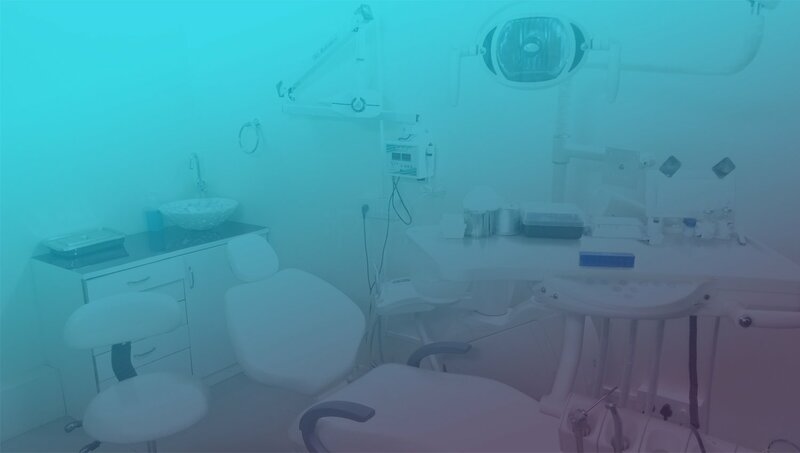 At Dr. William Rodriguez and Associates, we provide CEREC One-Visit Crowns, Inlays, Onlays and Veneers as an option to save a tooth, while you wait. With CEREC, teeth can be restored in a single visit, rather than the multiple appointments required with earlier techniques because the crown is done right in the clinic using digital CADCAM technology. To find out if a crown is right for you, give us a call or contact us by email to Schedule an appointment.